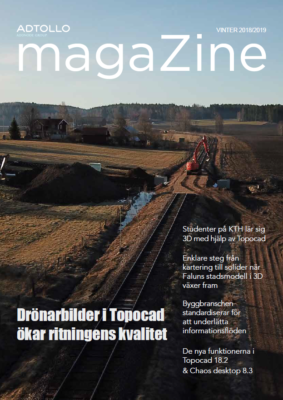 Read the latest issue of Topocad magaZine! Trimble link.zip	 Trimble link to Trimbles instrument when running Topocad. RoadRunnerAddOn_fix.zip	 If export to Leica doesn’t work, download this file. Do you want to receive our news and events? Enter your e-mail to proceed with the download.